Saint Mont, Côtes de Gascogne, South-West France. Producteurs Plaimont are located at Saint-Mont, in the Gers, in Gascony. Arrufiac, This is a co-operative operating to some of the highest standards of any such enterprise in France. The white wine grapes are Petit Courbu, Petit and Gros Manseng, Colombard, Ugni-Blanc and Listan. The Saint-Mont vineyards began in the fourth century BC when plants were imported by the Greeks. It is thus one of the oldest vineyards in France. In 1050 the Abbey of Saint-Mont was founded by Benedictine monks. The monks, as always, were particularly interested in the area as it had already been colonised by the vine. They developed the vineyards further to the point that Gascony wines were actually exported to the United Kingdom as early as the XIVth century. Enjoy as an aperitif or with light snacks and seafood. 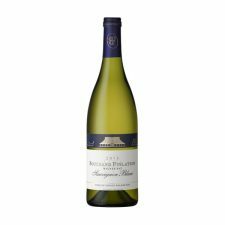 A brilliant value wine from Chenin, the Cape’s favourite white grape. Full, ripe apple fruit mingles with tropical flavours leading to a clean, dry finish. 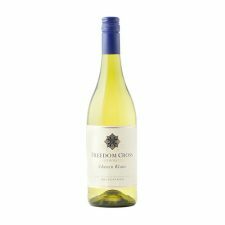 The Chardonnay Reserve was released in the first year after harvest. It has a bright straw-yellow colour with golden highlights. An exquisite aroma with scents reminiscent of tropical fruit, ginger, spice and oatmeal. 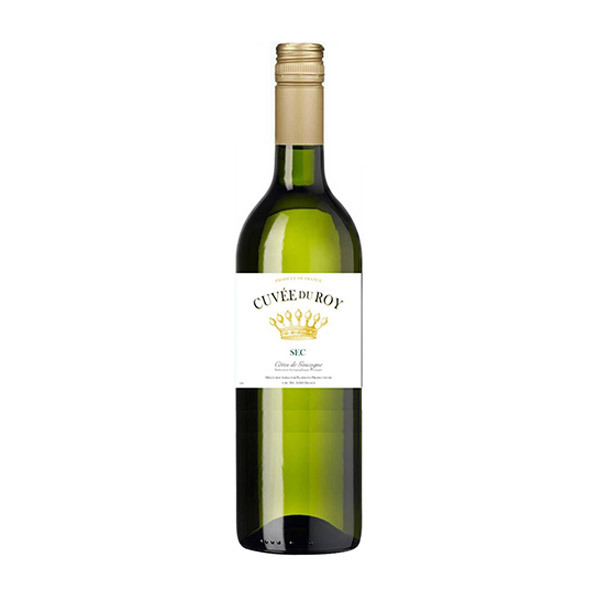 Well-structured with flavours of lime and toasted almonds on the palate. A great balance has been achieved between fruit maturity and accommodating acid harmony in the final crafting of this wine. 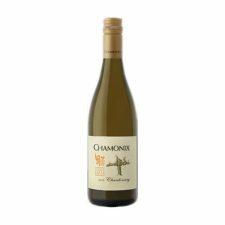 Flavours of tropical perfumes, gooseberry, lychee, green fig and herbaceousness captured over layers of creamy minerality. More tropical than grassy and expected to age well.